Events: Individual Gross & Stableford: 9 Hole 35+ 50+ 60+ 70+ 80+. Social & Non-Handicap 35+. Competitors may only compete in their own age group. 9 Hole Ladies and Men (NZGA 9 Hole Handicap). 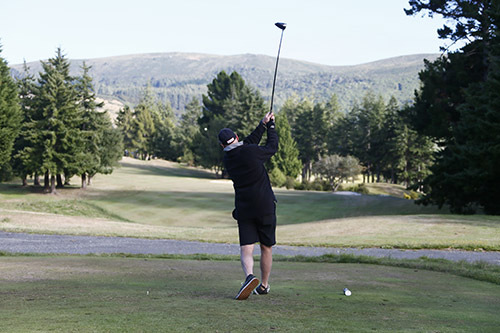 To be eligible for a medal you must be an NZGA registered 9 hole player with an established 9 Hole Handicap. 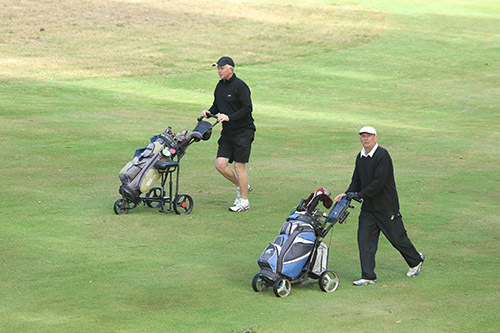 Overseas Competitors must produce a current signed 9 Hole Handicap certificate to be eligible for medals. Certificates (not medals) will be presented for Social and Non-Handicap event. Entries close: Fri 25 January 2019.